Where you gather with friends and family is arguably one of the most important rooms in your home—your living room. Learn how to furnish the space with helpful tips and tricks from your friends at American Freight Furniture and Mattress. In this post, we’re going to show you how to create a cohesive space from the ground up. These tips will be great for newly-renovated rooms, new builds, or if you just moved into a new home or apartment. 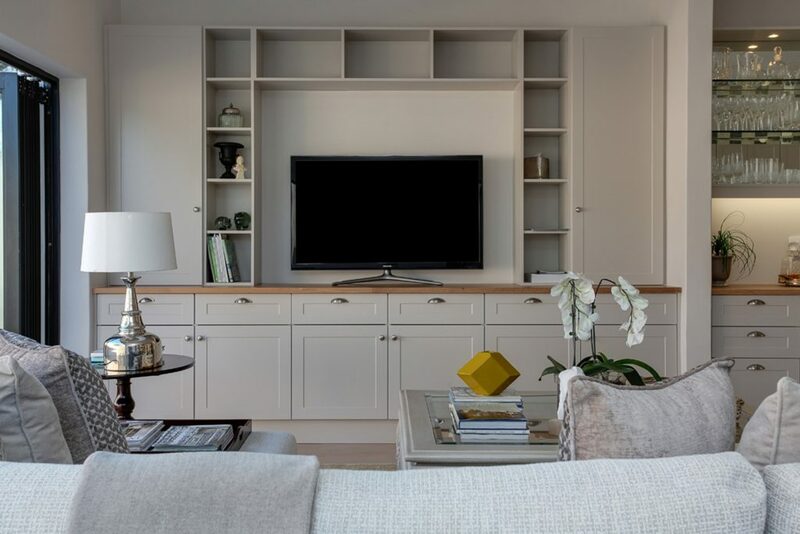 If you’re looking for guidance to update your current living room, there’s plenty of information for you too. There aren’t any rules for creating the perfect living room, but if you don’t have an eye for design, it can be difficult to arrange furniture in a way that you like. Don’t worry we’re here to help! From essential living room furniture to accent pieces, we’ll help guide you to choose the right furniture for your space. Sitting furniture—Create your own combination of sofas, loveseats, sectionals, accent chairs, or recliners. A coffee table—Circle your sitting furniture around a table for placing food, drinks, and light reading materials. Side tables—Stage small tables, stools, storage trunks, or other small pieces near your sitting furniture for table lamps and accessories. An area rug—Tie the space together with a patterned area rug. A statement accent piece—Choose a storage ottoman, wingback chair, or trendy bookshelf to create a focal point. Once you have a solid base of multi-purpose living room furniture, you can use accent pieces and artwork to customize the space to your liking. Blanket ladder—This is a great way to keep your cozy blankets out without looking messy. Sofa table—Stage a long, narrow table behind a sofa or sectional to display accessories, books, and more. Floating shelves—Draw attention to the walls with picture frames, vases, or candles on a floating shelf set. Ottoman—Invite a new upholstery color and fabric into your space. It can stand on its own or rest next to an accent chair. Mirror—Use an oversized mirror on any wall to reflect light around the room. You could also create a statement wall with several mirrors. Choose unique pieces to furnish a living room. It’s your space, so it’s important to find pieces that fulfill a purpose and put a smile on your face! You can’t go wrong with a living room setup that works from the walls and windows inward. We highly recommend placing your largest couch or sectional against a long wall. Place your coffee table across from it. Set up your entertainment console on an adjacent wall if you wish to have a TV in your living room. 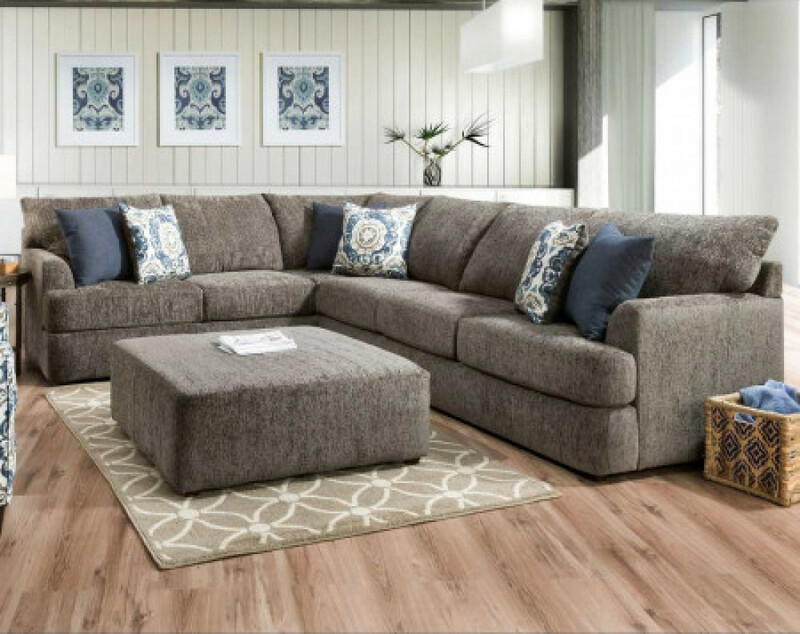 Depending on your room and your preference, you can use the remaining accent furniture to face the coffee table for a central sitting area or stage chairs, recliners, and couches to face the TV. Use the larger furniture pieces to create natural walking paths in the room. For example, if you have a sofa and loveseat set, set them up in an L-shape with plenty of space to walk in-between the pieces of furniture. Leave extra space for side tables and floor lamps. The key to this floor plan is to push your larger furniture back against the windows or walls to create as much floor space as possible. Do you have a long living room? If so, break up the room into two living spaces. We love to stage a sectional floating in the middle of the room to act as a divider. Place your entertainment stand or a large bookshelf across from the sectional to complete that half of the room. 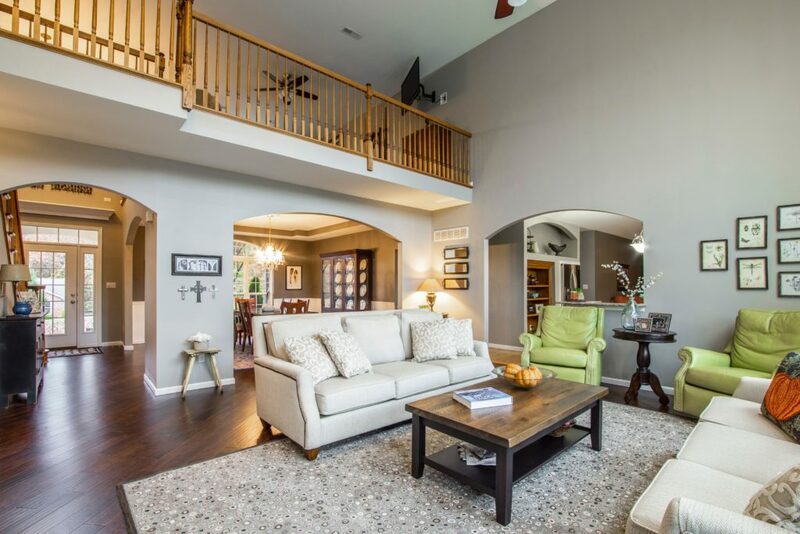 This half of the room is great for entertaining guests and watching a movie. Against the back of the sectional, center a side table with one accent chair on each side. Angle the chairs toward each other to create a sitting space for two. Across from the accent chairs, you can stage another sofa or set of chairs. Place the other chairs at an angle as well to create a symmetrical sitting area. Be sure to add another side table in the middle of the second set of chairs. You can play around with your furniture to divide the space in a way that works best for you. The goal of this setup is to create two different sitting areas in the same room. If you constantly use your living room to spend time with friends and family, you need a space with lots of seating. Perhaps the easiest living room layout keeps the idea of gathering at the forefront of the design. To start, you’ll need several pieces of sitting furniture. Choose a variety of chairs, loveseats, and sofas to give your guests plenty of options. You’ll need at least three pieces to achieve the maximum seating look. Next, find the spot in your living room that you’d like to stage your furniture around. It can be the center of the room or an area close to a wall of windows. Once you have a spot, start placing your sectionals, sofas, recliners, or chairs in the shape of your choice. Square and rectangle setups are easy to accomplish. If you’re feeling more daring, try a “U” shape to keep one side open for entry. 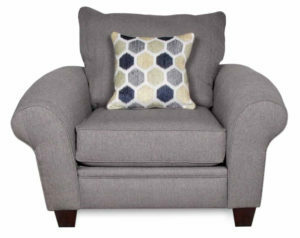 Wide circles of sitting furniture also work well with smaller pieces like chairs and loveseats. Break up bulky furniture with ottomans or short stools. They stand alone nicely as accent furniture. However, when you need an extra spot to sit, they come in handy. It’s easier than you may think to furnish a living room in a new space. Keep reading to learn how to enhance the furniture layout in your current living room. Add something new—Don’t overlook the obvious! Adding a new piece of furniture to your living room by giving it an instant upgrade. To avoid crowding the room, consider removing a different piece to make room for the new one. Rearrange some furniture—You might think you need to move all your furniture around to make the room look revitalized, but that’s just not true! 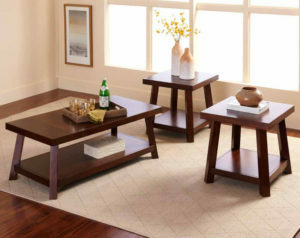 You can adjust the placement of a few side tables and a chair for a subtle new twist to your living room. Enhance the wall art—The family pictures, precious artwork, and other knick-knacks on the wall are unique to your home. However, that doesn’t mean they couldn’t be spruced up. Try rearranging and relocating your wall decor to make it appear brand-new. 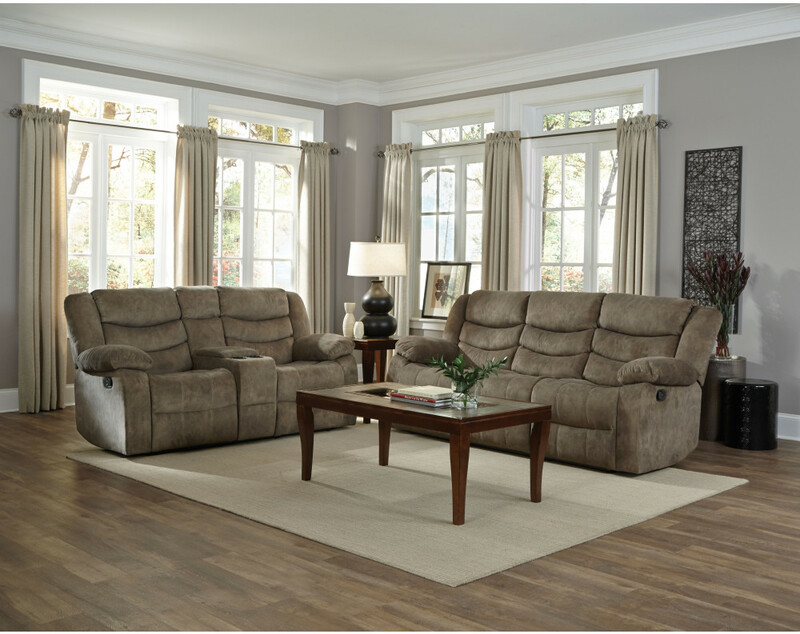 You can’t beat the deals on living room furniture at American Freight Furniture and Mattress. 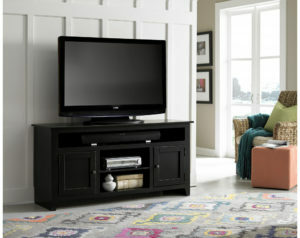 We offer every day low prices on living room furniture. 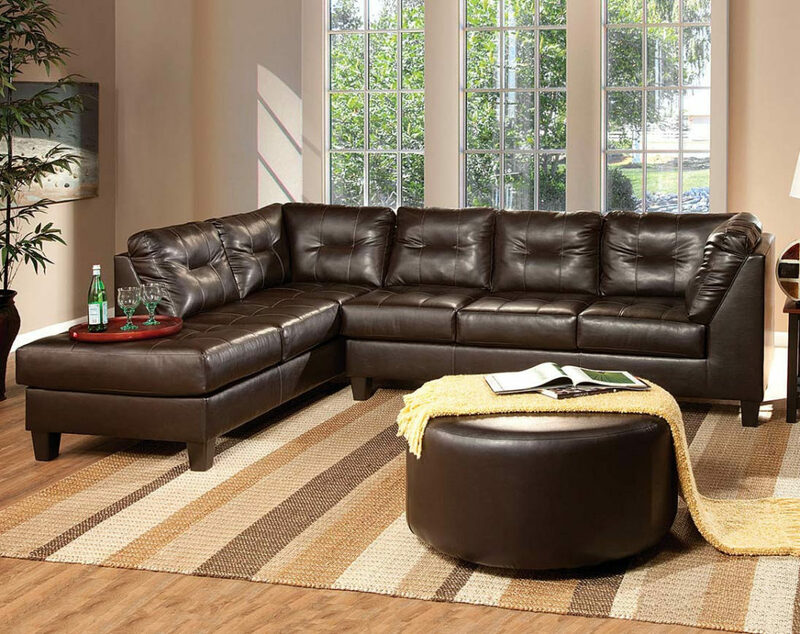 Shop our larger living room furniture like sectionals, sofas, loveseats, and reclining furniture. Once you have a base, add on recliners and chairs to create variety. Visit a store near you to start shopping today. To find the location nearest you, click here. 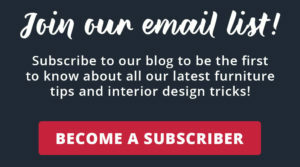 Get all the latest news and information from The Official Blog of American Freight Furniture and Mattress directly to your inbox. We send emails twice a month to keep you in-the-loop on all the most recent blogs. Subscribe today! Click here or the image below to get started.